To follow-up our review of a newbrand merchandising strategy from a popular Russian TV animation «Smeshariki», here’s another Russian film project, Natalia Moskalonova informs. Russian retail market customers will see licensed items with heroes of popular Russian fairy-tale «Ilya Muromets and The Vicious Nightingale» directed by Vladimir Toropchin. 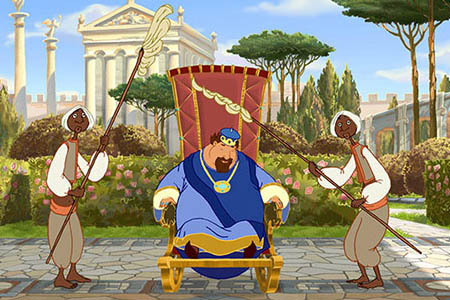 The merchandising campaign to promote the namesake animation film is launched months before December 27, 2007, when the theatrical premiere in the ex-USSR takes place. Producers of Moscow-based film company STB and St-Petersburg’s animation studio “Melnitsa (Mill)” with distributors from «Our cinema» and partners among manufacturers pin a big hope on promo campaign of this animation film. 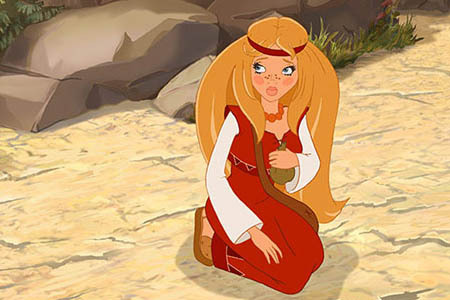 The main factor is a great popularity of these national fairy-tale heroes. autumn chocolate eggs and puzzles «Ilya Muromets and the Vicious Nightingale» will be in sale around Russia.